Radiant Senior Living provides a family of services to meet the housing and health care needs of seniors at every stage of life. Our continuum of care assures that you'll have the support you need to enjoy the best quality of life possible. Our goal is to help our residents achieve maximum independence while supplying excellent social, physical and emotional support. We offer exceptional wellness programs, social activities and healthcare in a family atmosphere to create a community you will enjoy calling home. Our team of dedicated and compassionate staff is there when you need them. To accomplish our goals we are committed to following a vision that is guided by our mission statement and values. 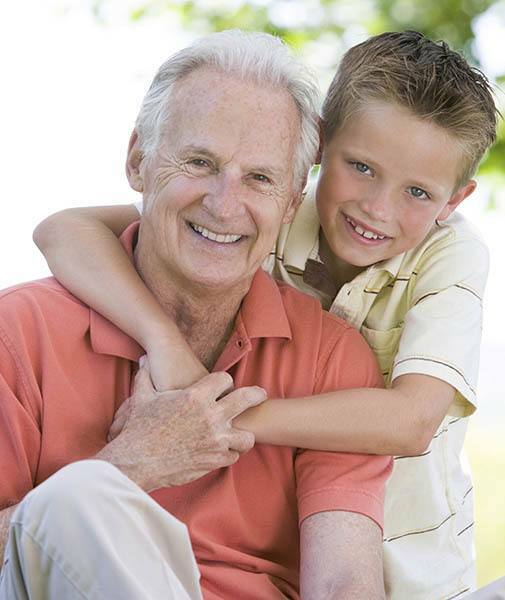 We will be recognized as an innovative provider of quality lifestyle choices for seniors.